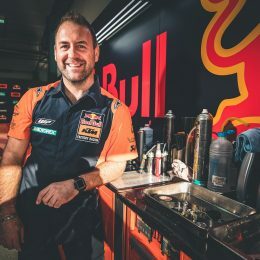 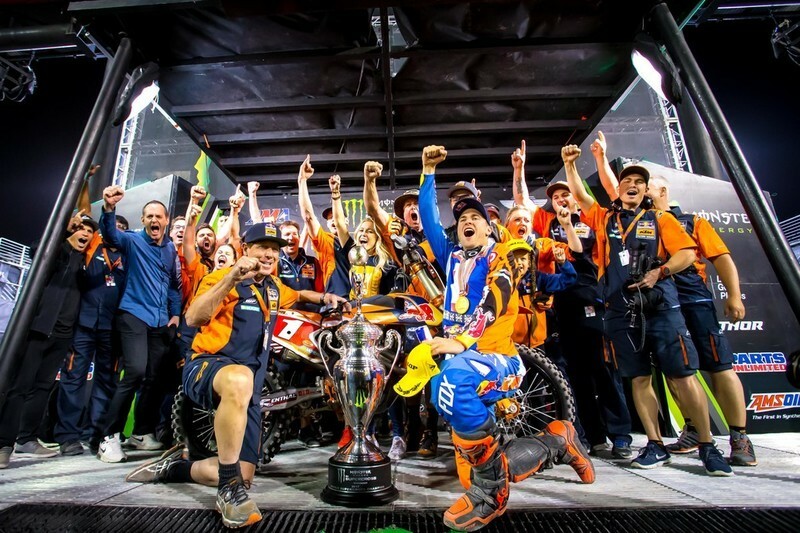 The KTM 450 SX-F rider only missed the podium four times this season (and just six times in three years) and rode to 4th at the Sam Boyd Stadium to go three-in-a-row. 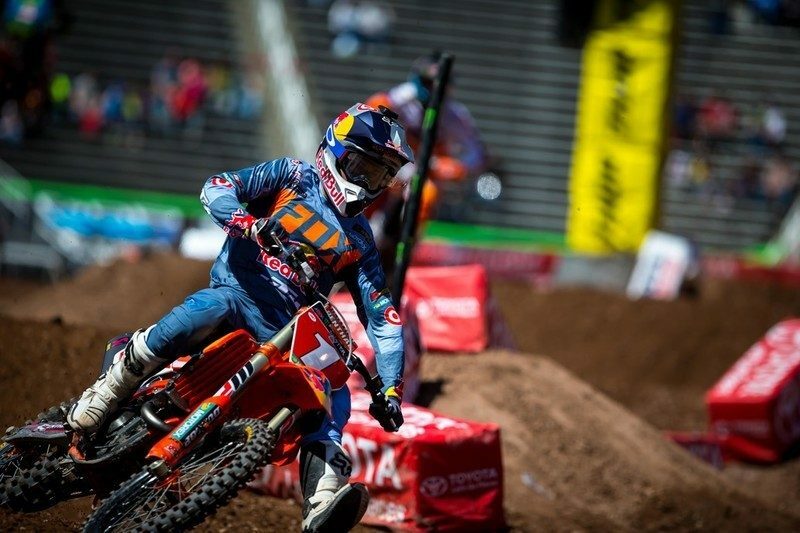 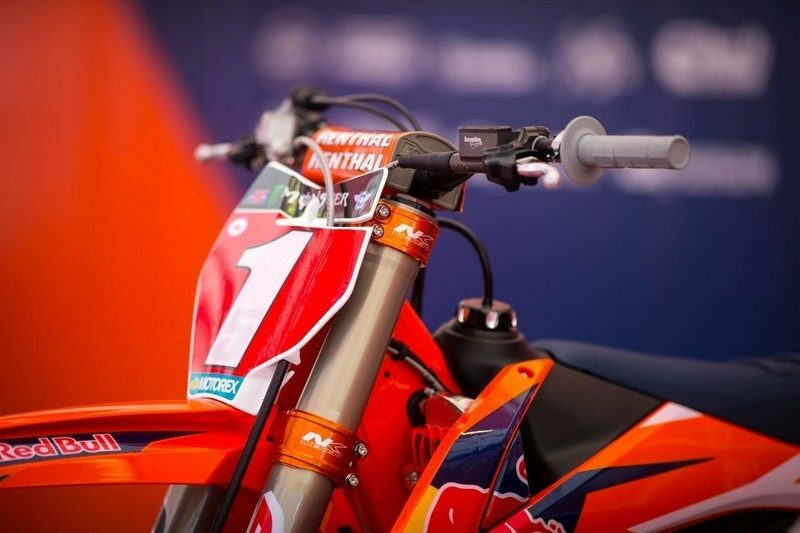 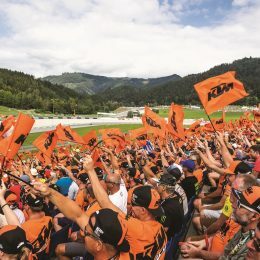 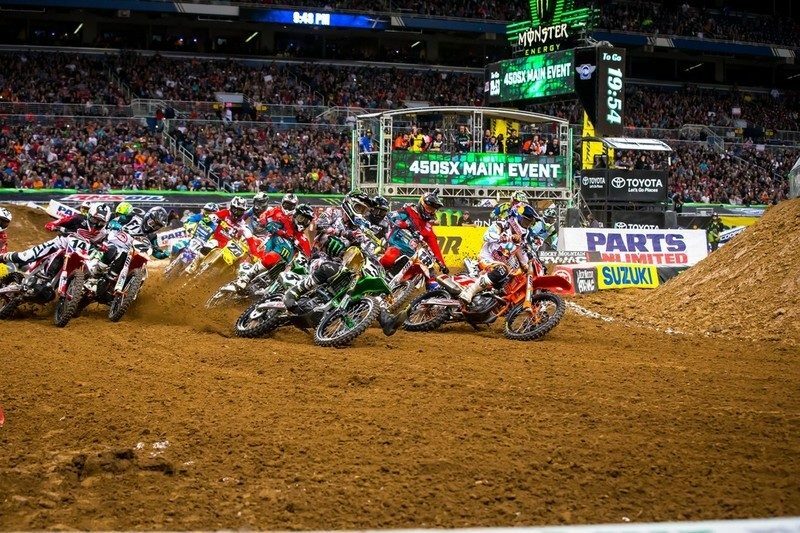 The seventeen race campaign was a tense and testing chase with Tomac chipping away at a lead Ryan had built in the first half of the calendar and teammate Marvin Musquin also coming to form to grasp his maiden victories in the division. 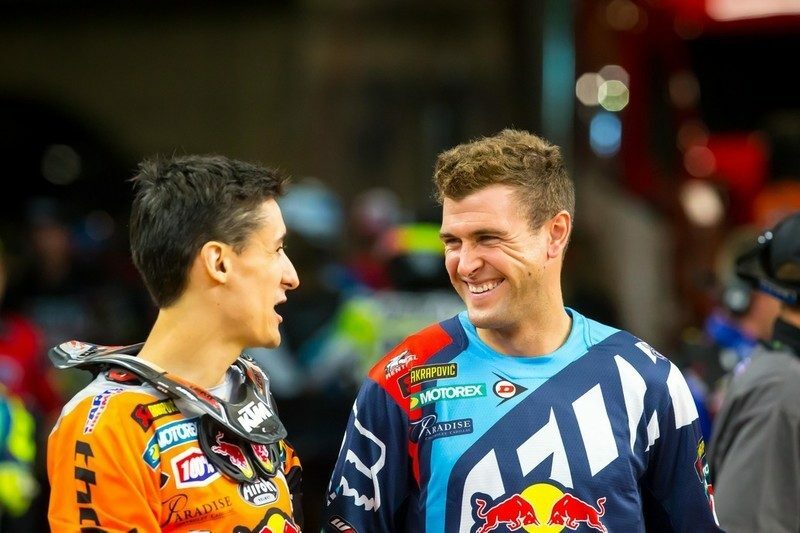 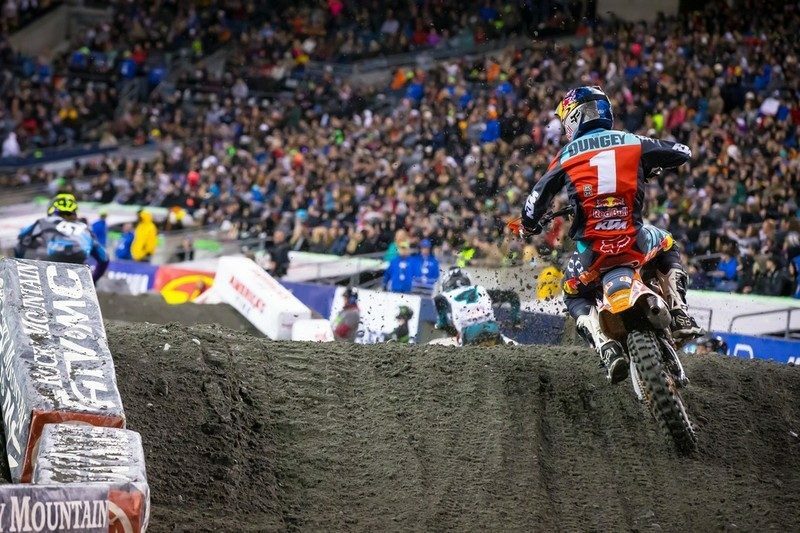 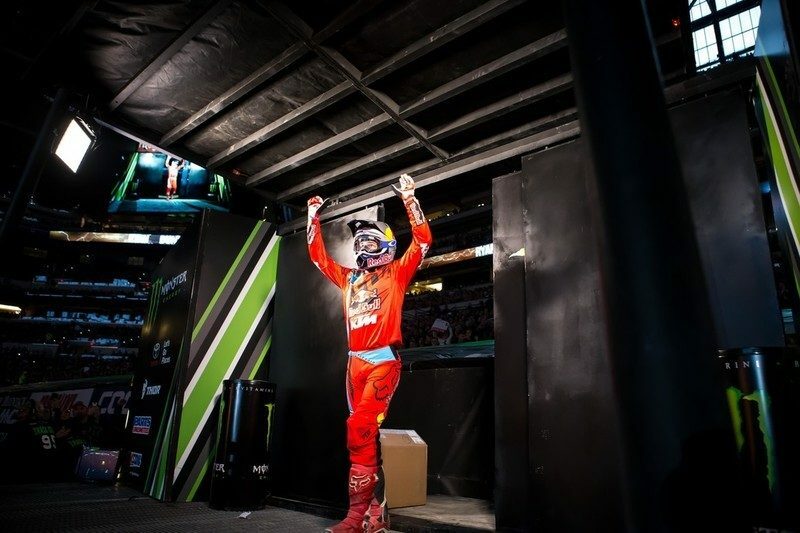 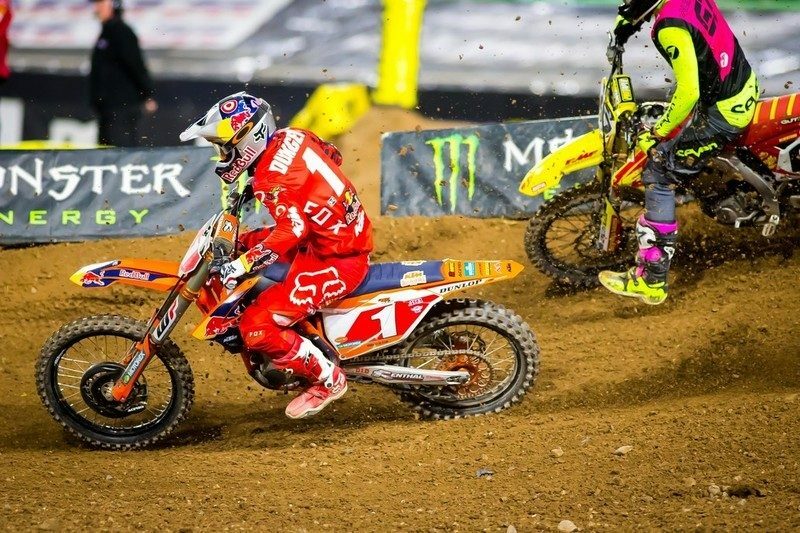 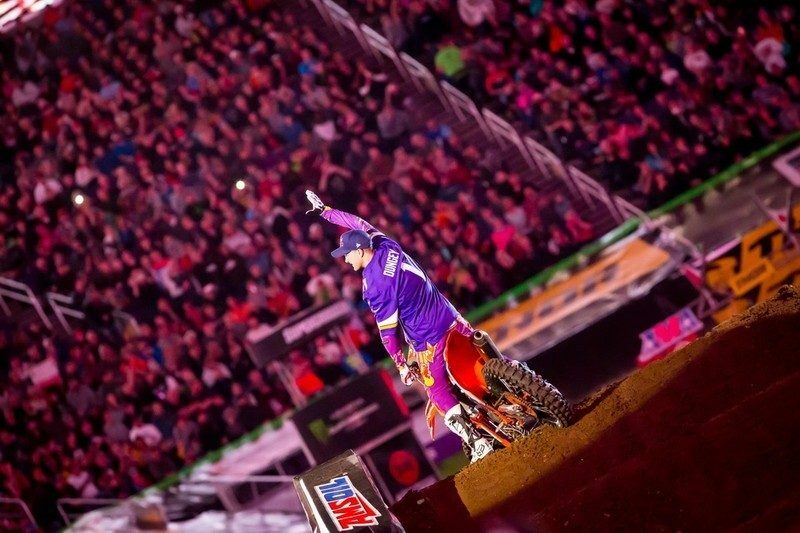 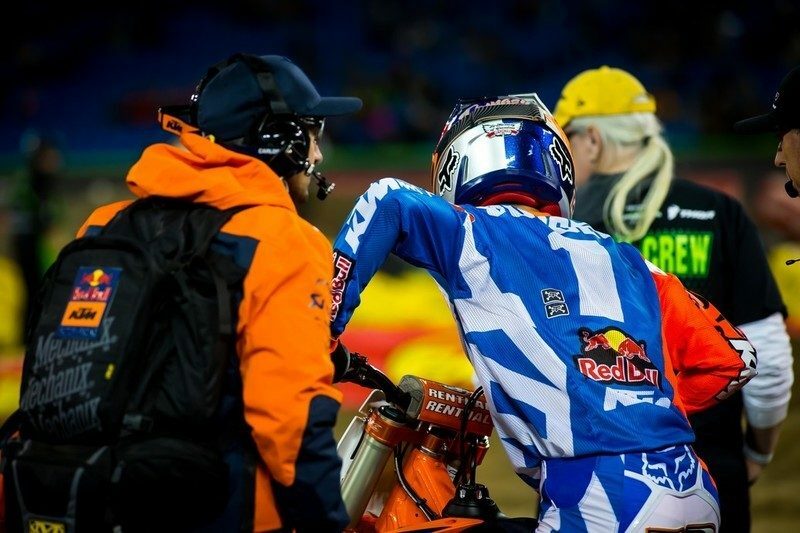 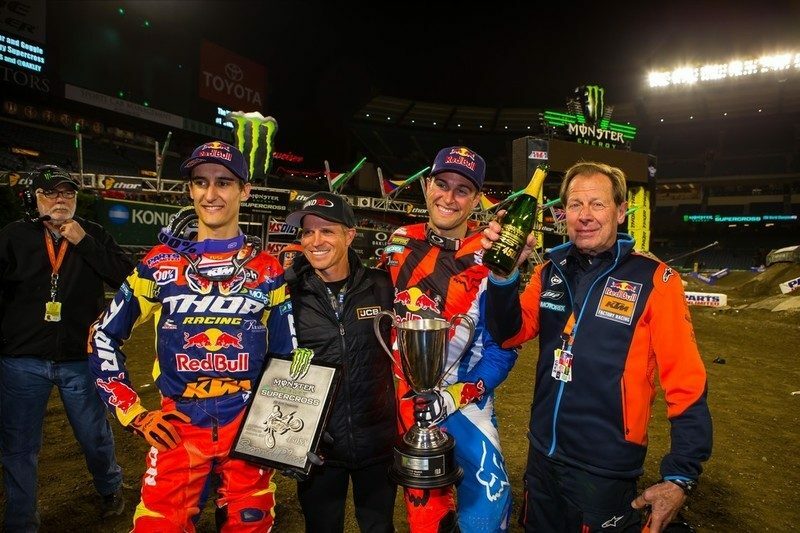 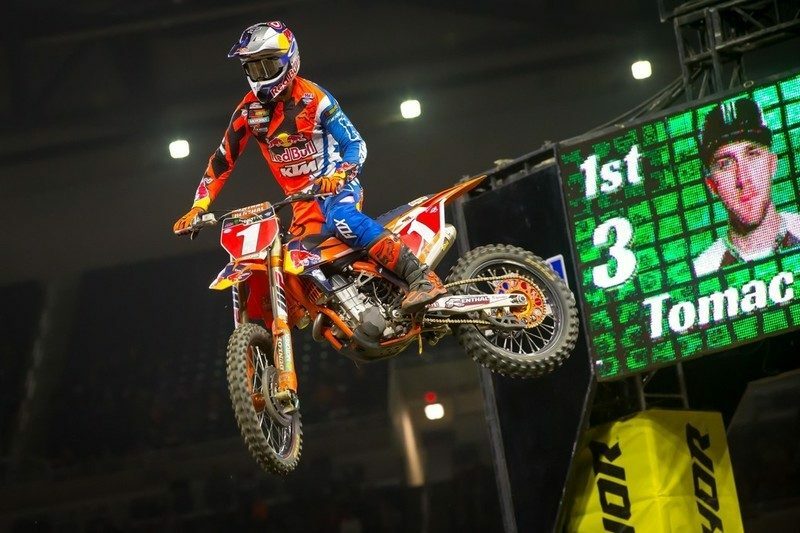 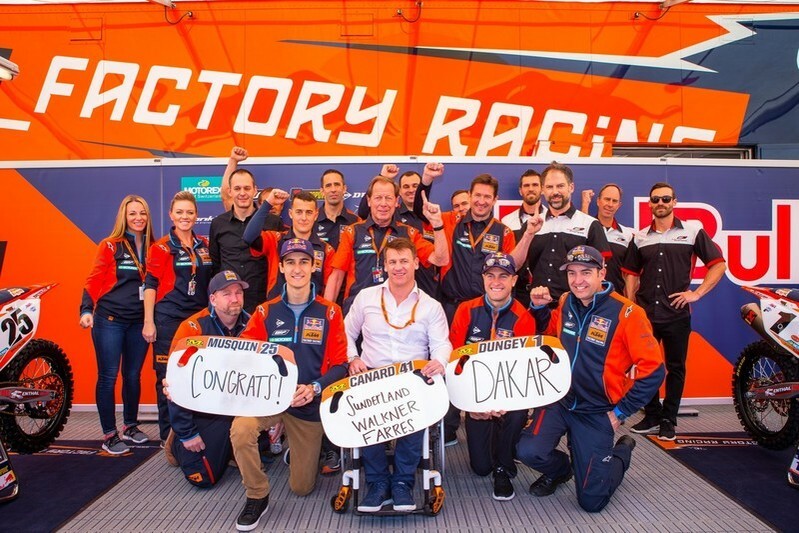 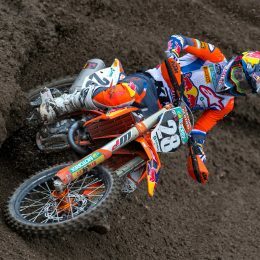 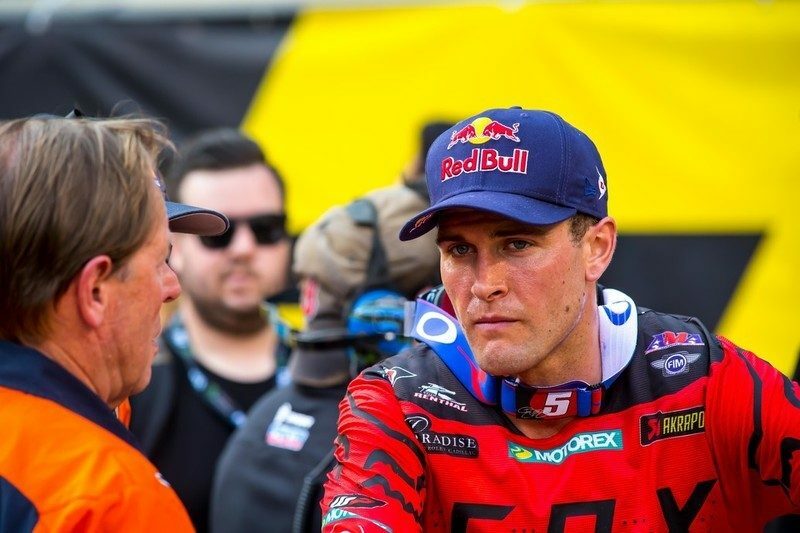 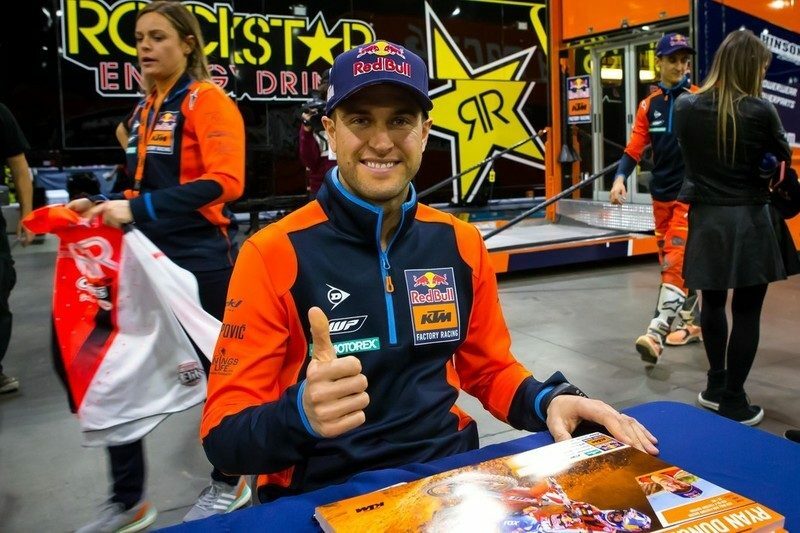 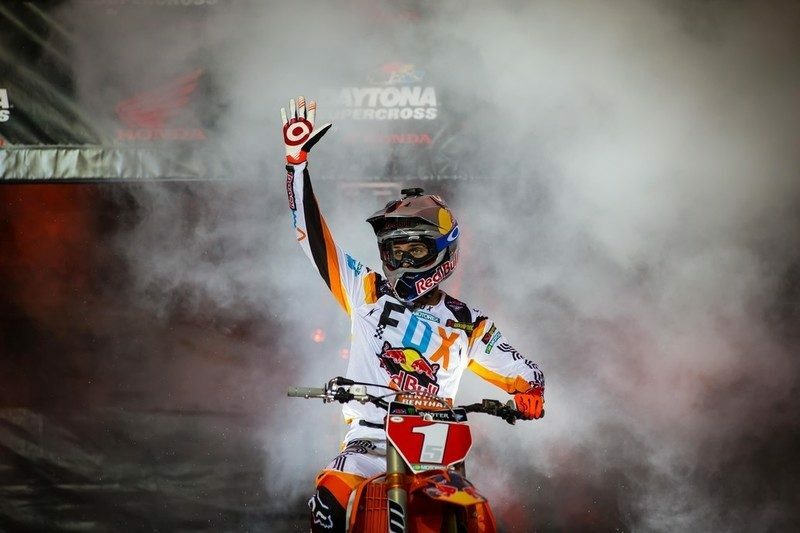 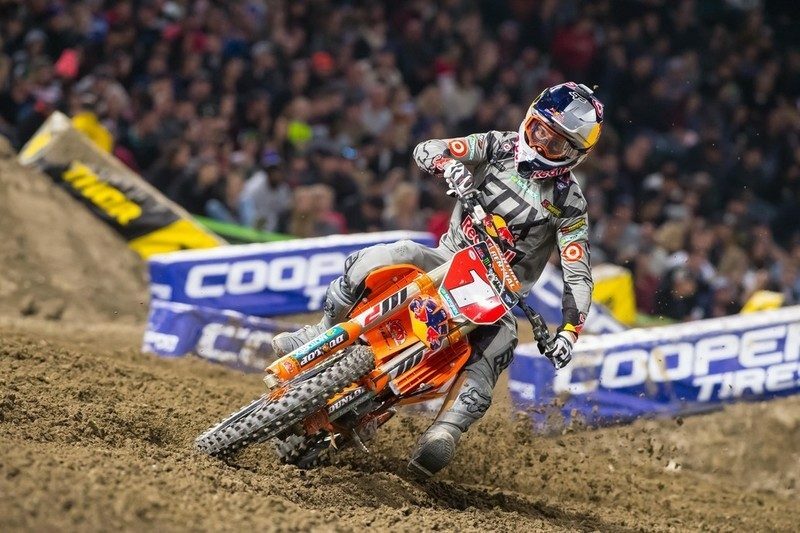 Dungey celebrated victory in New Jersey while his rival foundered and then chiselled another small piece of history in the glitzy capital of gambling.